As we bring 2017 to a close, let us count and blessings and pray for peace and safety throughout the world. The senseless acts of terror that continue to occur are heart-breaking. However, together will focus on the positive, work together to lift each other up, and strengthen our Federation and profession. 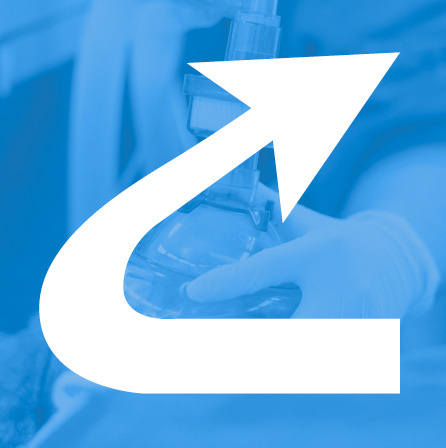 The IFNA continues to be a well-respected and recognized face for global nurse anesthesia. Thank you to all who are providing anesthesia care around the world. It is because of our culture of compassion, hard work and excellence in anesthesia care that the IFNA succeeds. Since our last meeting in Budapest, the CPC, officers, Executive Committee, Practice Committee and Education Committee have been diligently working for all our country members, and even those who are not within our membership. There has been a great deal of activity and work done since my last update following our May meeting. In late May, Executive Director Rod and I attend the G4 Alliance Permanent Council meeting and I also attended the Board of Directors meeting. 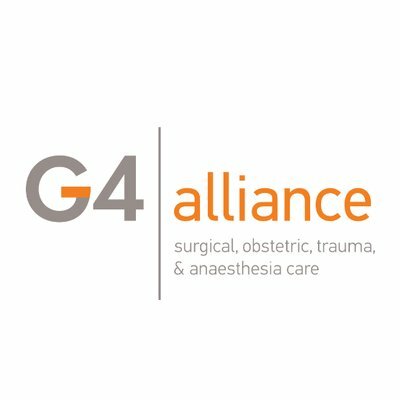 As you know, in October 2016 I was elected to a 3 year term on the G4 Alliance Board of Directors and in January 2017 the G4 Board elected officers and I am the Treasurer. While in Geneva, G4 cohosted an event the opening night of the World Health Assembly (an event of the WHO). The keynote speaker was Tom Price, who was serving as the Director of the US Health and Human Services. The even was very well attended with many dignitaries. It included a panel discussion of role expansion of healthcare workers in Africa to meet the needs of their population. Nurse anesthesia was mentioned as a strong provider of services. Additionally it was reported that in some African provinces there were nurses being trained successfully to do certain surgical procedures. This event also gave me an opportunity to network with several of the WFSA officers and members. June found ED Rod and I travelling to Barcelona for the ICN organizational affiliates meeting and the ICN Congress. 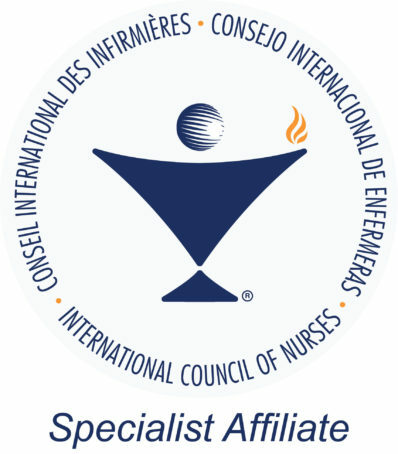 The ICN motto for this was: “Nurses at the Forefront Transforming Care”. This was the largest attended ICN meeting in history with over 8000 nurses participating. IFNA hosted an exhibit booth at this meeting for the since before the 2000 World Congress, and Zoltan joined us to promote the 2018 World Congress. We handed out many copies of our standards, model curriculum, and also received information for contacts of attendees wanting our help to start or strengthen the nurse anesthesia speciality in their country. Sandra Ouellette – co chair, Betty Horton – co chair, Susan Caulk, Hermi Lohnert, Pascal Rod, and myself. We met with the AANA Archivist, George Kutsanis and did an oral recording of interviews with all task force members. The AANA has graciously offered to fund the written translation of the oral transcript. The table of contents for the book was approved and chapter authors identified. AANA‘s Senior Director of Communications. Chris Bettin met with the task force and is developing contracts for book chapter authors. Sandy and Betty have been contacting identified authors to request their participation agreement and we hope to send out the author contracts after this meeting. So far, everyone has agreed to participate. Vera Meeusen and I are worked on draft questions for the CNR to answer concerning the history of nurse anesthesia in their countries and we hope to get our questionnaire out by the end of November. We are asking for draft chapters to be submitted by March. The task force will meet in Hungary at the WCNA. There is much excitement about this important project! In September, IFNA First VP Ingrid Andersson and IFNA 2nd VP Marja-Liisa Ylitalo-Airo attended the American Association of Nurse Anesthetists meeting to exhibit and promote the WCNA 2018 Congress. The promotion was very successful with a large number of attendees expressing interest in our upcoming Congress. The ICN Nurse Practitioner/Advanced Practice Nursing Network (ICN NP/APNN) meeting is being held in Rotterdam in September 2018. I had talked with Marianne Reisen about submitting an abstract on IFNA’s Anesthesia Program Approval Process for this meeting. Marianne prepared the abstract and I submitted it in early November, requesting an oral presentation if our abstract is selected. I will let you know when we hear something from the selection committee. Thank you Marianne Riesen! December found ED Rod and I travelling to Mozambique for the World Health Organization’s Global Initiative on Emergency and Essential Surgical Care meeting and also the G4 Alliance Permanent Council meeting and Board of Directors meeting. It was an opportunity for us to hear updates on what surgery and anesthesia initiatives are going globally and have input into the priorities and activities of the Alliance. These meetings offer us networking opportunities with surgeons and anesthesiologists from around the world. We came away with new contacts and several requests for assistance with nurse anesthesia education and training. We have already begun our outreach on these requests. As always, I am receiving and answering many questions about the IFNA. Ed Rod receives many emails via the website and does a very good job of distributing them quickly for follow up. I am happy that our colleagues are interested in us and excited about the work we do. Thank you to the CNR for representing the IFNA and to the Executive Committee for all of their work this year. I know that we all strive to keep the best interests of IFNA in our minds and our hearts as we make decisions for the organization. Leadership is not easy nor does it often make you popular. I appreciate you all very much and thank you for your open dialogue. IFNA will continue to grow as we work together to advance the global profession of nurse anesthesia. We are excited to welcome Greece, Liberia and Burundi as new members to the IFNA this year. We look forward to meeting the new CNR at our CNR board meeting in Budapest June 16 & 17th. Please plan to attend the 2018 World Congress June 18-20th. It is a wonderful time for continuing education, to meet old friends and make new friends! I wish you Happy Holidays and a safe and joyous New Year.